We pride ourselves in our feature pool; which is great fun for all with its beach, flume and wave machine! 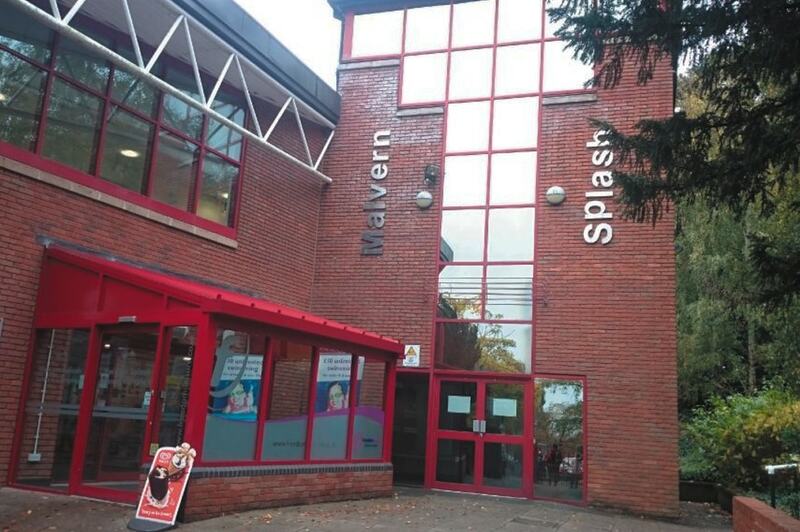 Our centre also comprises a teaching pool, where we offer a variety of sessions, including free and lane swimming and family inflatable fun; and ASA Accredited swim school lessons. 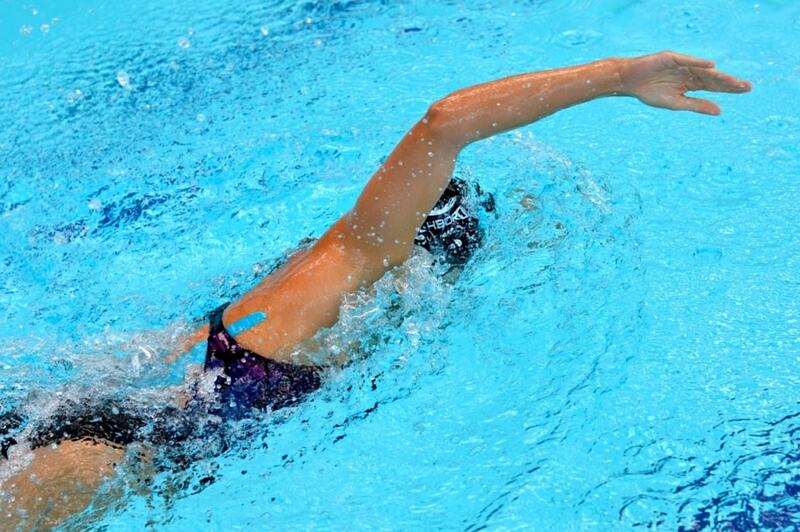 Teaching pool; sessions include lane and free swim and fun inflatable sessions for the children. ASA accredited Swim School lessons available. Pools open daily with seasonally varying timetabled sessions and access to features. Check ahead!